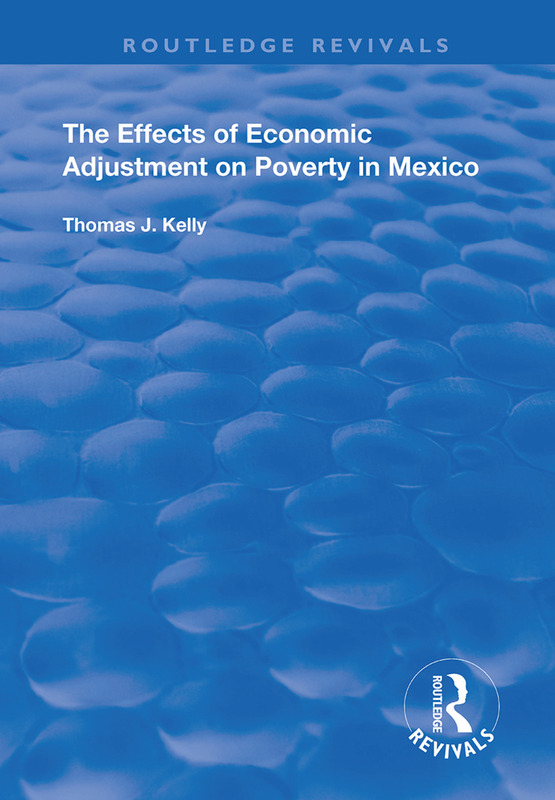 First published in 1999, this study seeks to explore the effects of economic adjustment and why the classical prescriptions for structural adjustment did not succeed in Mexico, or at best succeeded only partially. It asks why growth was retarded, not accelerated; inequality rose rather than fell; poverty increased rather than declined; informalization of the economy occurred rather than modernization. Mexico’s story needs to be better known and this book is a good place to begin, containing numerous insights and valuable lessons for analysts and policy makers alike. 1. Introduction. 2. Adjustment’s Impact on Poverty. 3. The Adjustment Process in Mexico. 4. Poverty in Mexico During the Period of Adjustment. 5. Adjustment Policies and Poverty in Mexico. 6. Conclusion.